Mcnicholl, Martin K.. "Cuckoo". The Canadian Encyclopedia, 04 March 2015, Historica Canada. 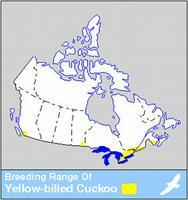 https://www.thecanadianencyclopedia.ca/en/article/cuckoo. Accessed 24 April 2019. The cuckoo (Cuculidae) is a family of birds with about 130 species, including common cuckoos, anis, couas, coucals and roadrunners, distributed almost worldwide. 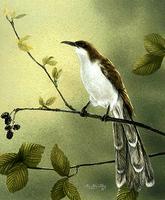 Many cuckoos are brood parasites, laying their eggs in nests of other birds (artwork by Claire Tremblay). The cuckoo (Cuculidae) is a family of birds with about 130 species, including common cuckoos, anis, couas, coucals and roadrunners, distributed almost worldwide. Recent studies, not yet formally recognized in North America, split cuckoos into 5 distinct families and combine them with another family into a new order, Cuculiformes. The loud, unmusical call of the commonest European species gives the family its name. A false belief that cuckoos call only before rain accounts for a colloquial name, rain crow. 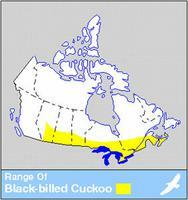 Two species occur in Canada, the black-billed cuckoo (Coccyzus erythropthalmus), breeding from central Alberta to the Maritimes, and the yellow-billed cuckoo (C. americanus), primarily in southeastern Ontario and adjacent Québec, with smaller populations in southwest New Brunswick and formerly southern coastal BC, rarely also in Manitoba. Cuckoos are long and slim with long tails, longish wings and stout to long, usually slightly down curved bills. Legs are short except in ground-dwelling species with zygodactylous feet (2 toes forward, 2 back). 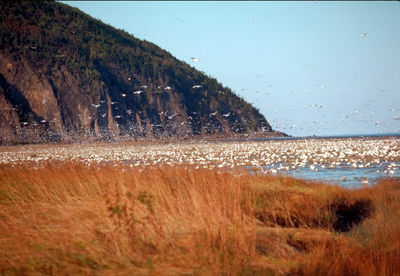 The Canadian species are similar in appearance: plain brown above, white below. 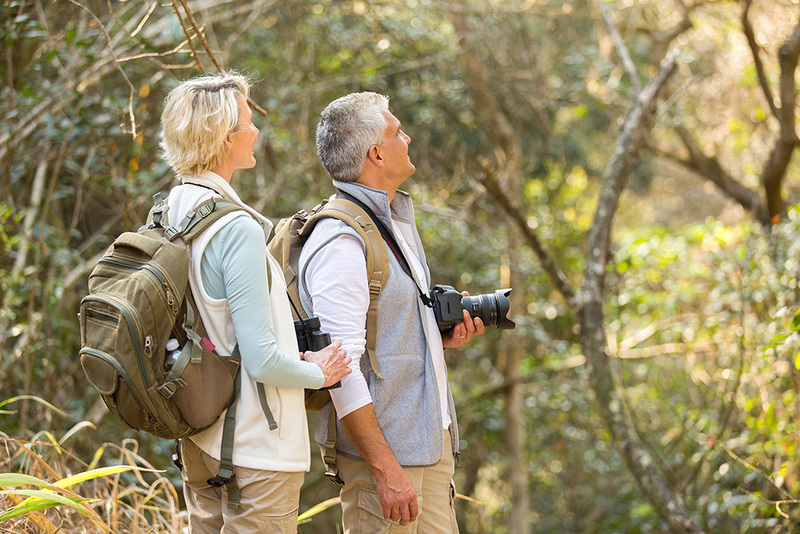 Several species are brood parasites, laying their eggs in nests of other birds. The hosts raise the young cuckoos, often at the expense of their own young. Most cuckoos establish exclusive breeding territories, but the tropical anis build large communal nests. 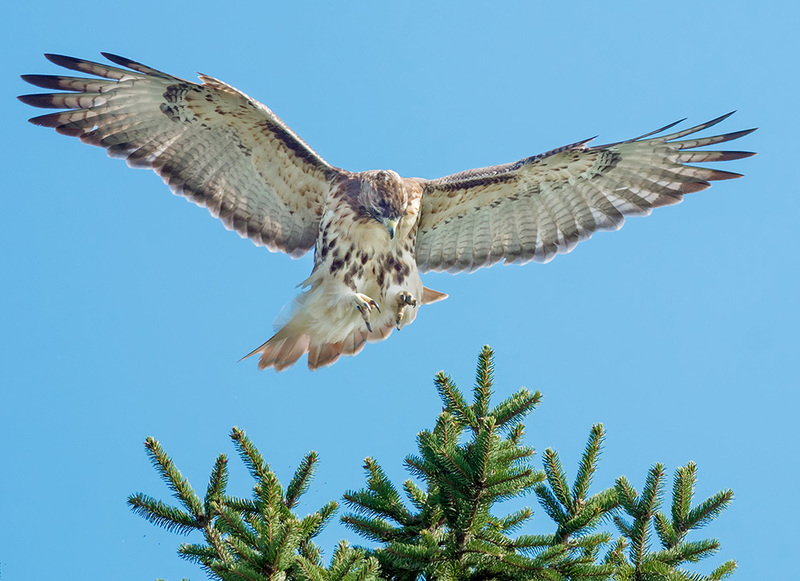 Both Canadian species lay 2-5 eggs in frail nests in trees of open woodland, with both species incubating, although both occasionally lay eggs in other birds' nests, including each others'. A third species, the grove-billed ani (Crotophaga sulcirostris), occasionally wanders into Ontario. Larger species eat lizards, snakes and occasionally birds, but most are insectivorous. The fondness of the 2 Canadian species for tent caterpillars makes them economically valuable.